The Biggest soccer publication in Africa! The leader in the latest local and international soccer news — Who Tops The SportPesa Predictor: England After Gameweek 26? 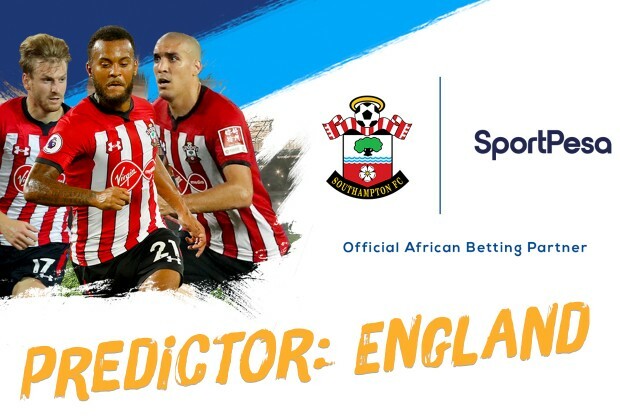 Who Tops The SportPesa Predictor: England After Gameweek 26? Manchester United’s run continued with another win, while Manchester City thrashed Chelsea 6-0. How close were your predictions to be in line to win some cash with SportPesa? You earn points for your predictions, and those who prove to be the best SportPesa predictors will see their names at the top of the overall leaderboard. If you're playing the SportPesa Predictor: England, make sure to make your 26th round picks now! If you haven't yet signed up to play, what are you waiting for? Sign up and be part of the game!